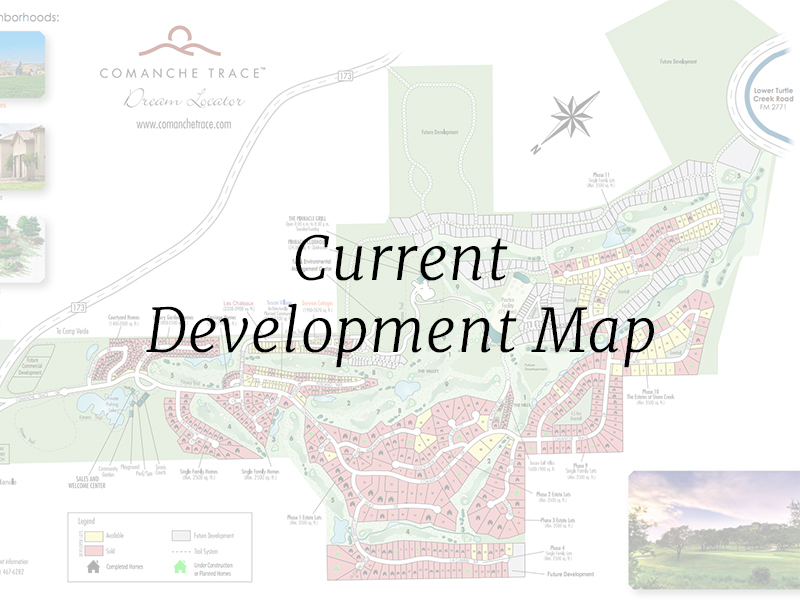 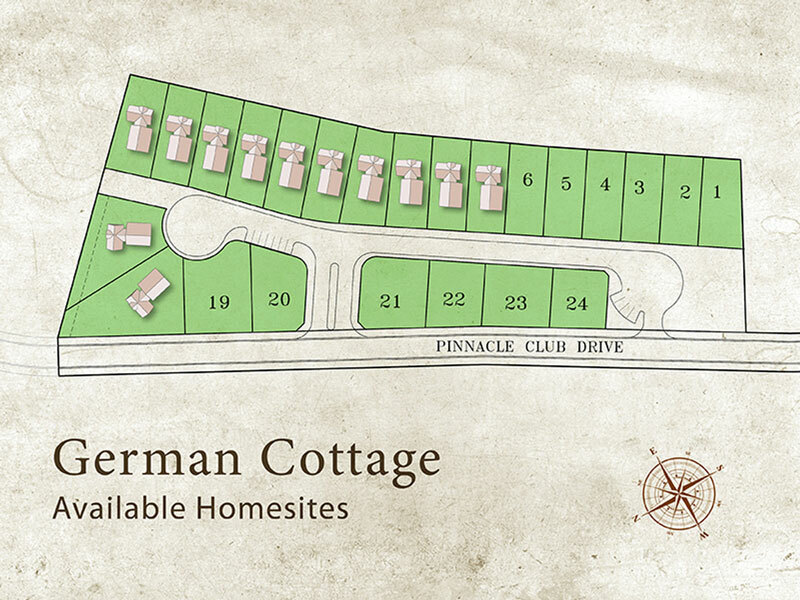 The German Cottage neighborhood comprises a total of 24 homesites; most are 2 units per building. 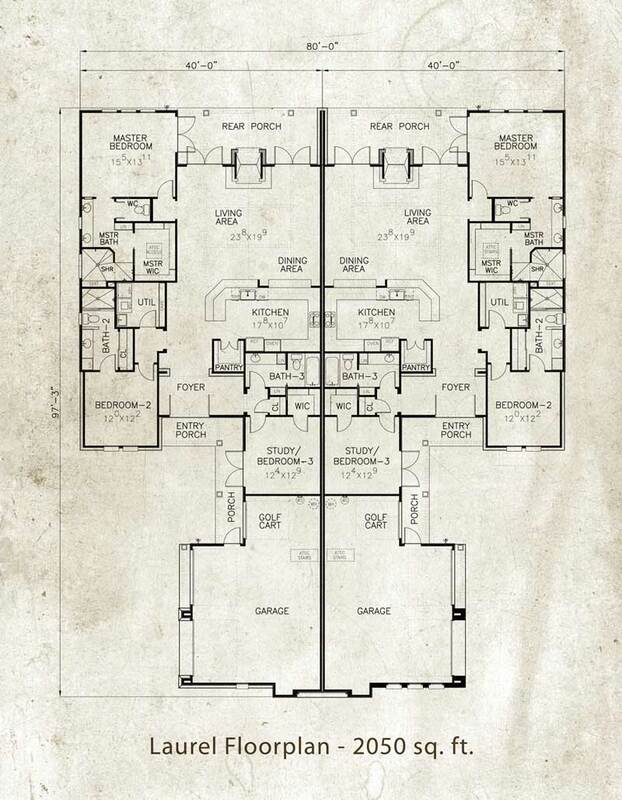 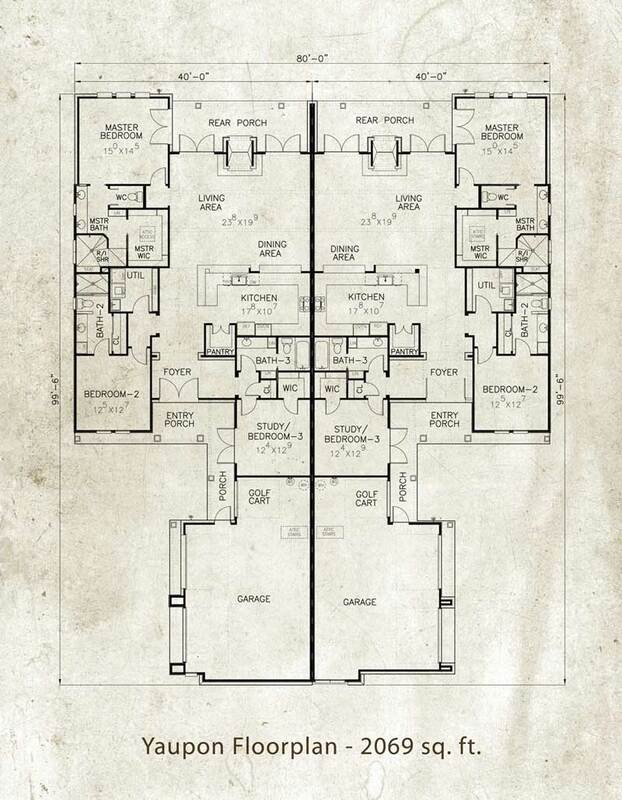 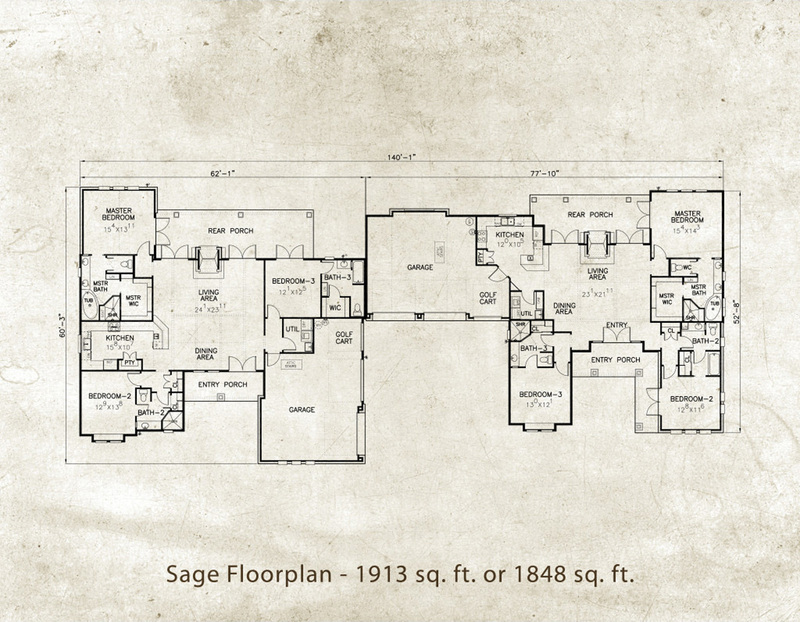 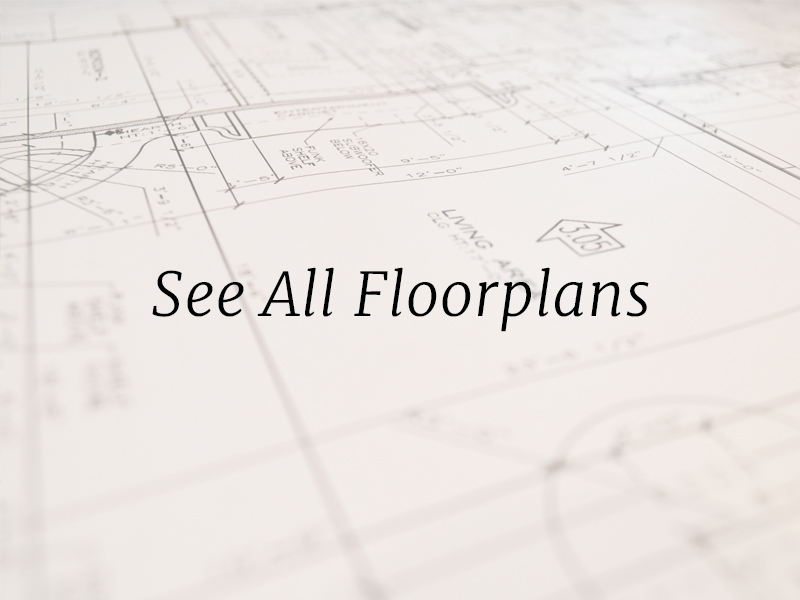 There are 3 floor plans to choose from ranging from 1848 to 2069 square feet. 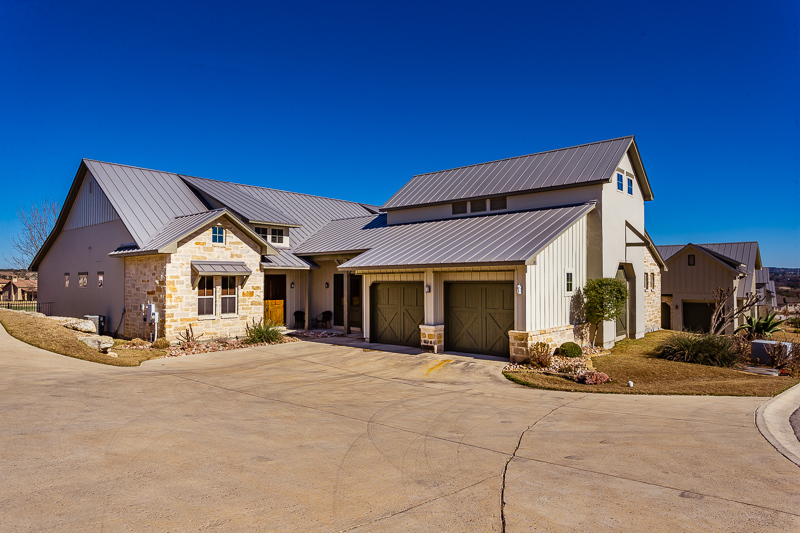 These lock-and-leave homes have architectural elements of German Hill Country styling including standing seam metal roofs and stone and stucco styling. 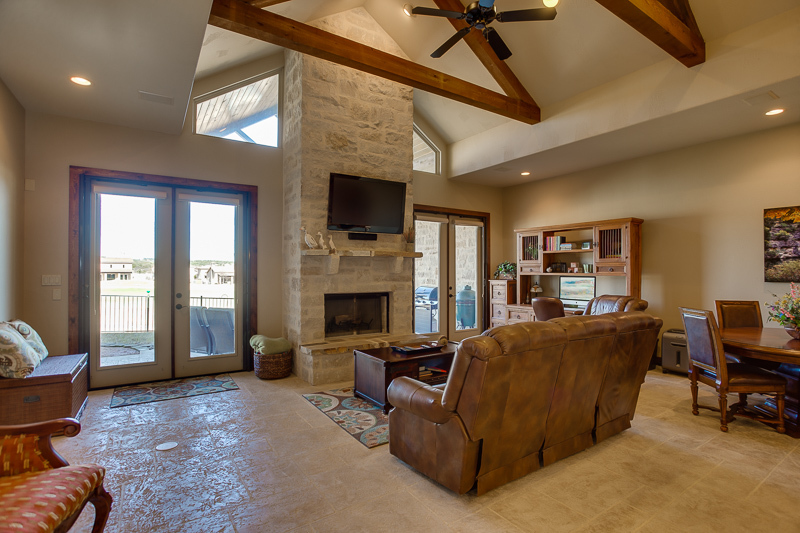 You will enjoy the warmth of real wood fireplaces in the great room and back porch of every home. 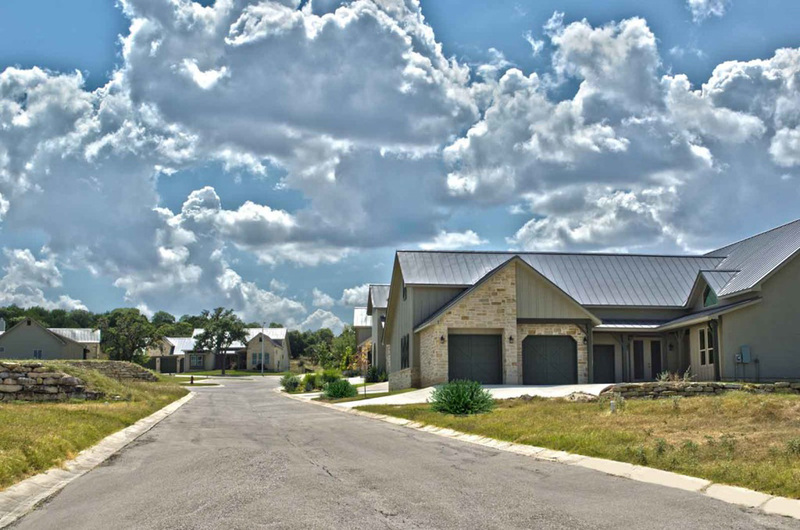 The interiors offer all granite countertops in the kitchen and baths, knotty alder cabinets, walk-in pantry, 3 bedrooms and 3 baths, two car garages with a separate golf cart garage, and an abundance of style. 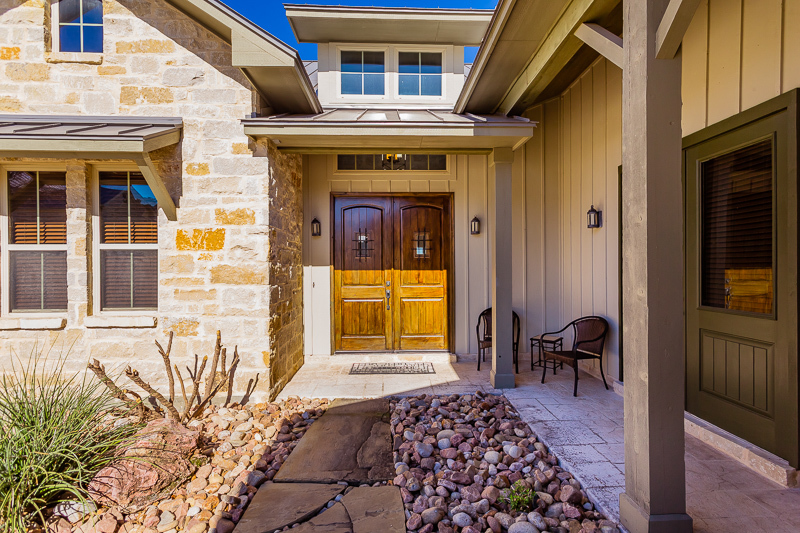 The HOA maintained properties have backyards that are fenced with stone columns and wrought iron fencing. 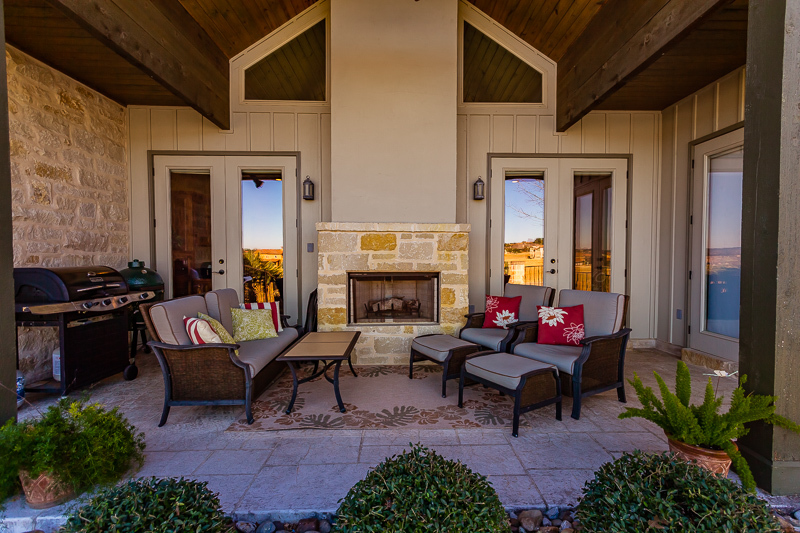 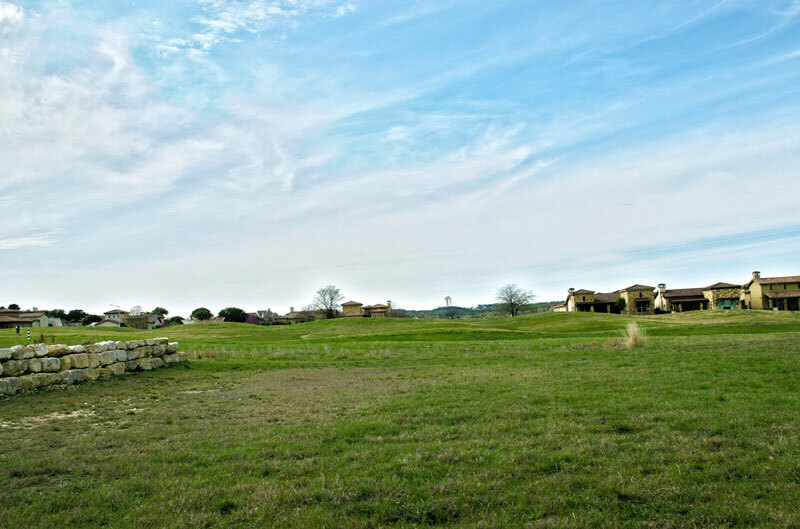 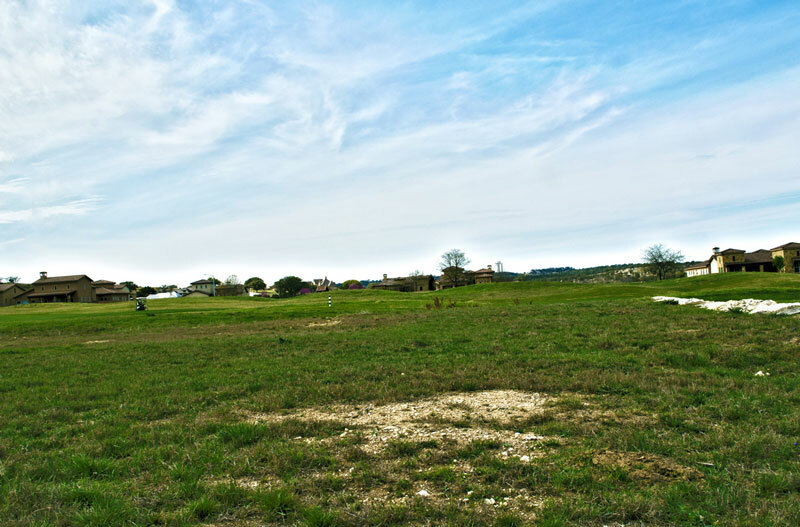 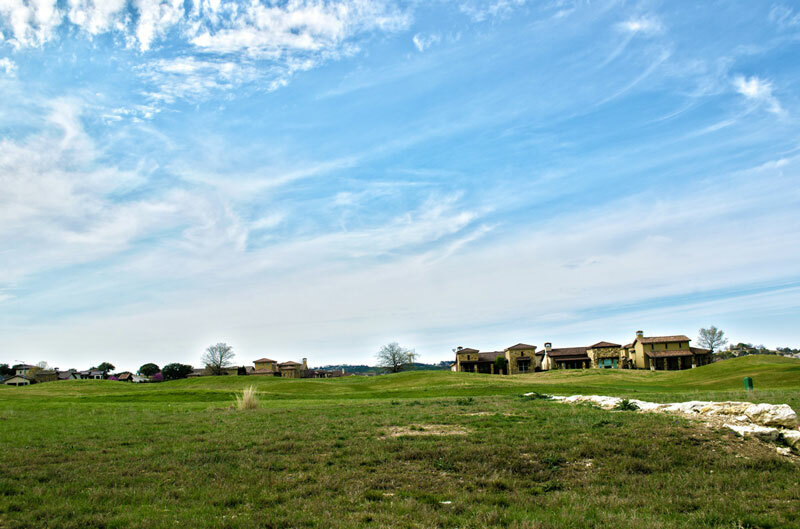 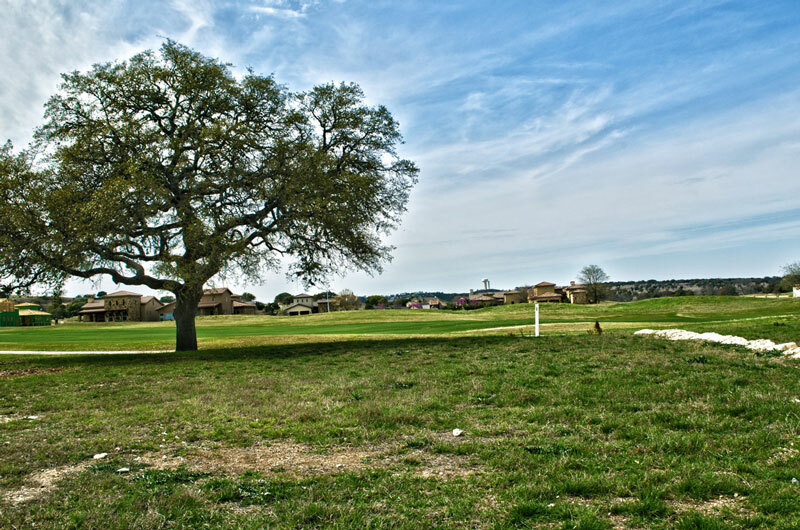 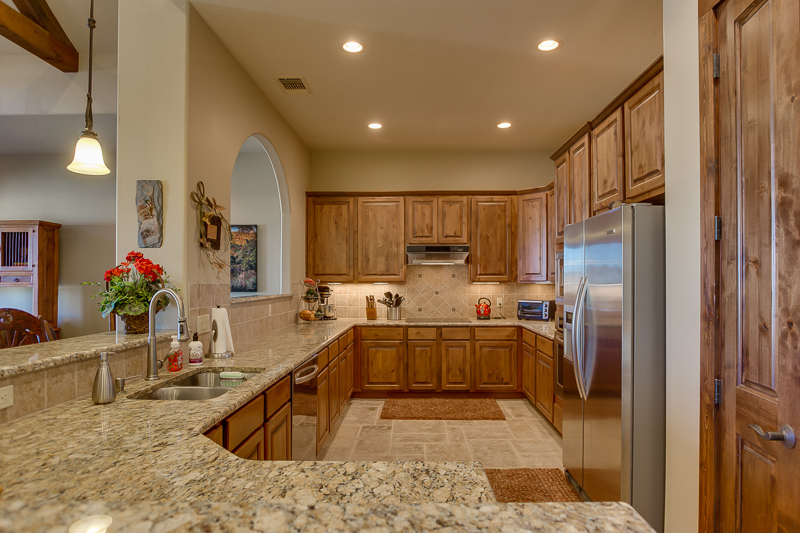 Each unit offers views of the golf course and surrounding Hill Country.